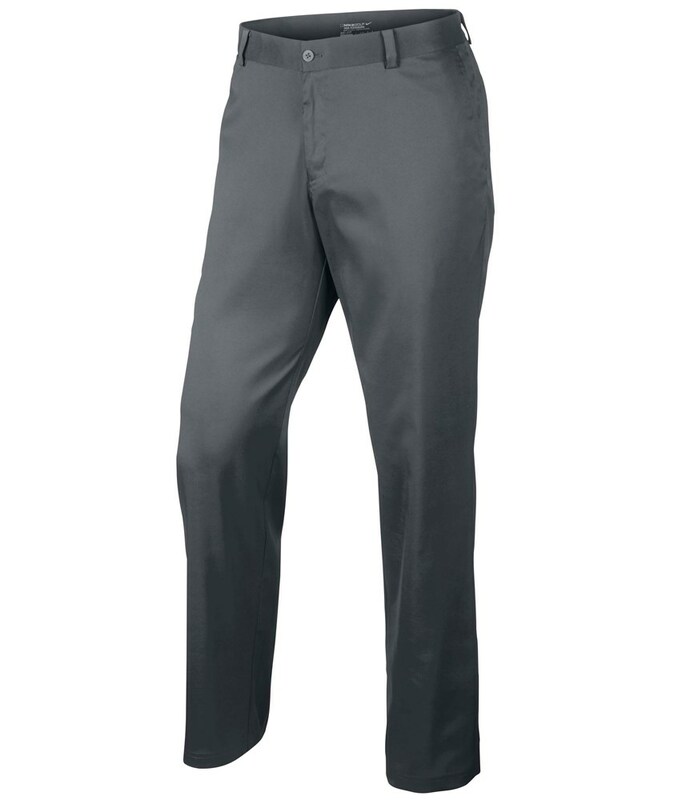 Have issues finding a good fit, now I know what I need. 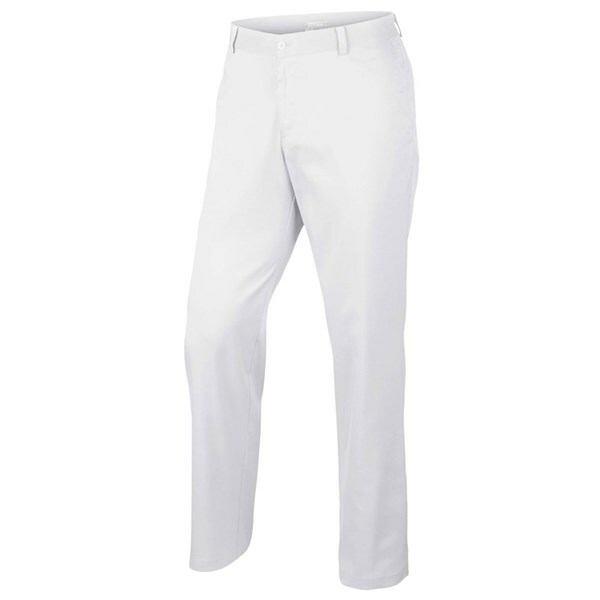 Very nice pants, light fabric for summer and mid season. 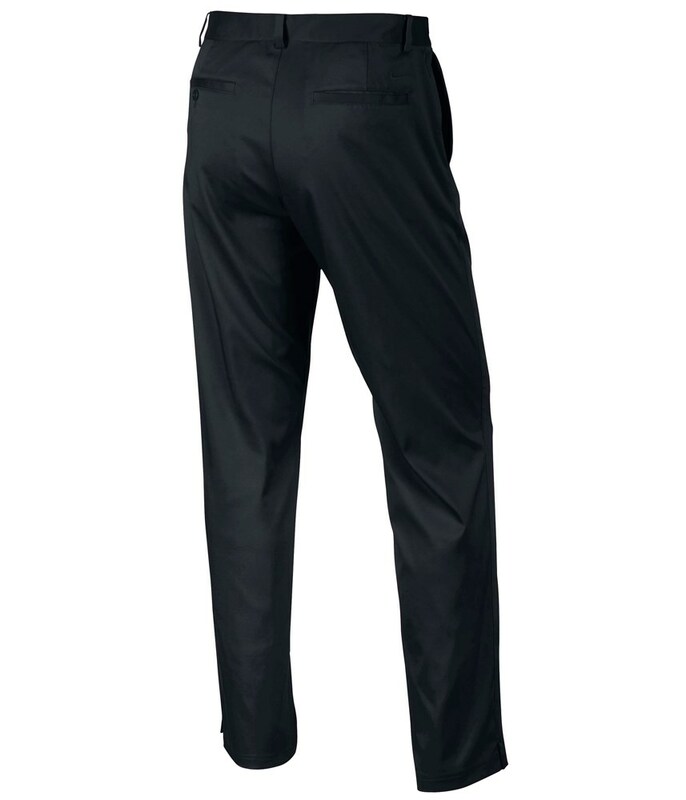 Nice fit as I am tall and slim and they are not baggy at all. 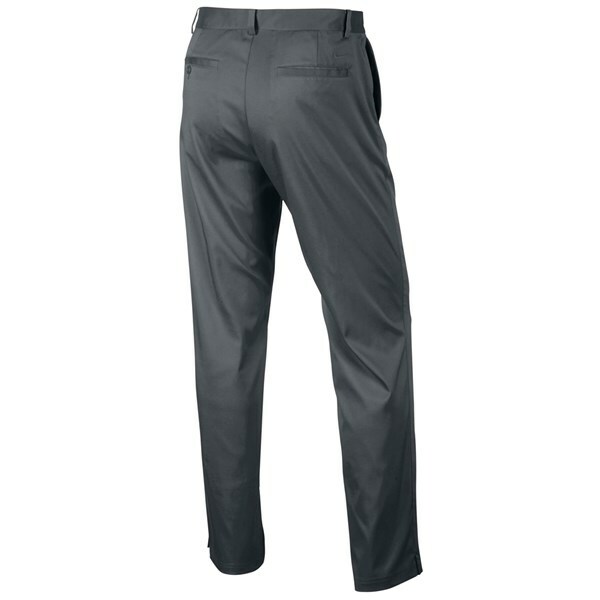 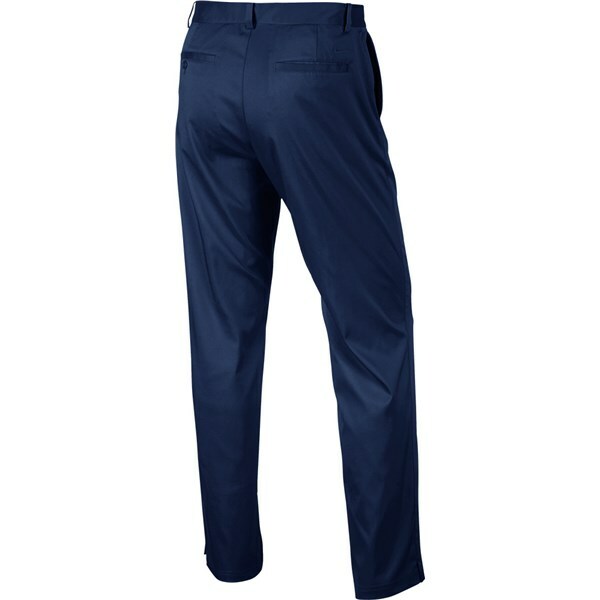 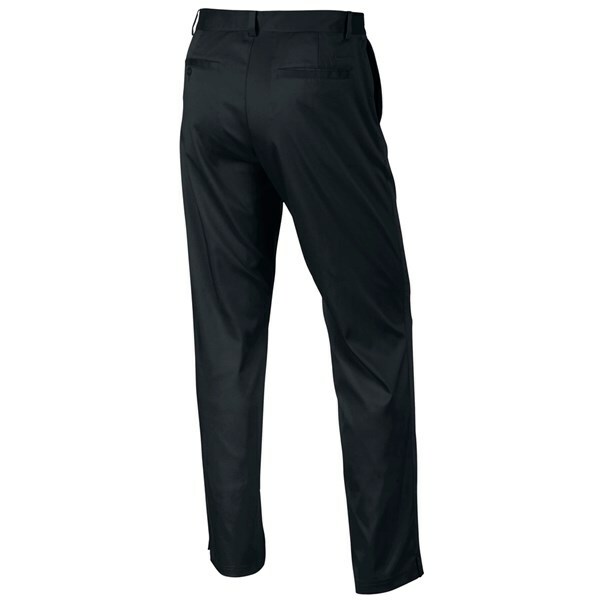 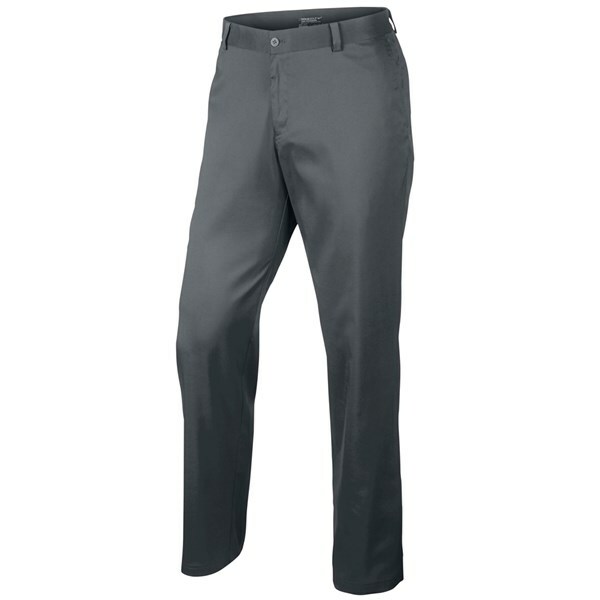 The Nike Flat Front are a standard fit golf trouser that has been made using Nike’s Dri-Fit technology and is available in three fantastic colours that will great with virtually any polo shirt combination. 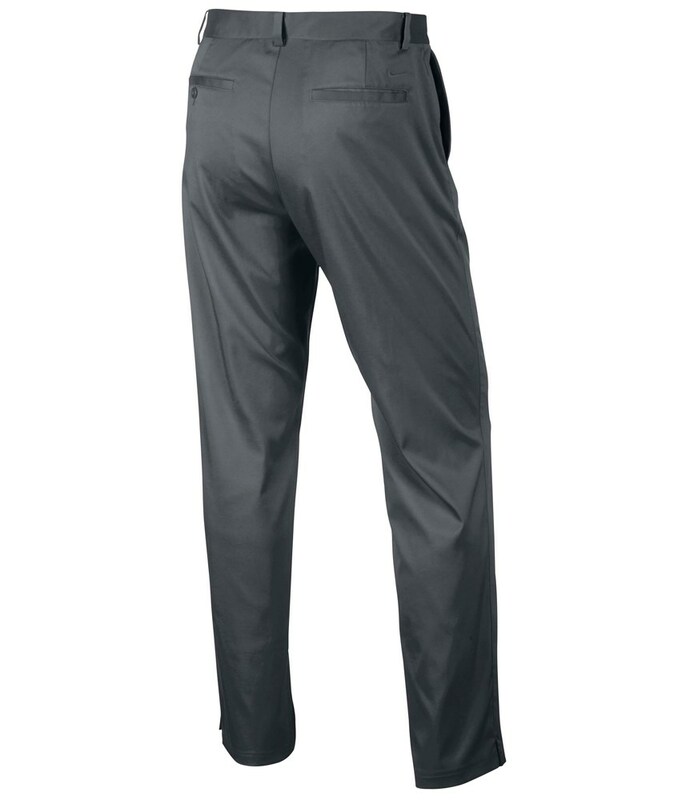 A combination of polyester, elastane and Dri-Fit make the fabric extremely comfortable and stretchy to wear as well as giving you the perfect breathable properties that will leave you feeling cool and dry on the course even during the hottest weather. 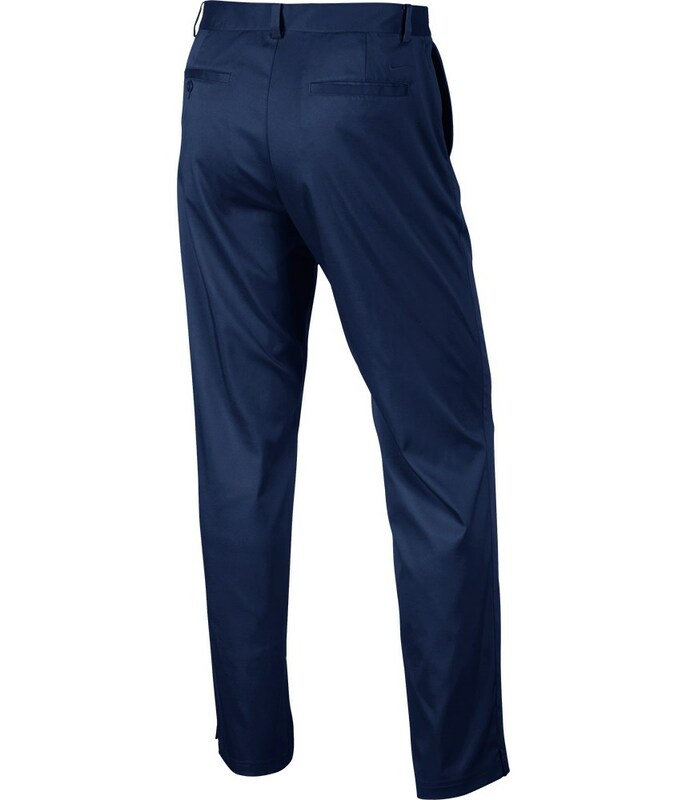 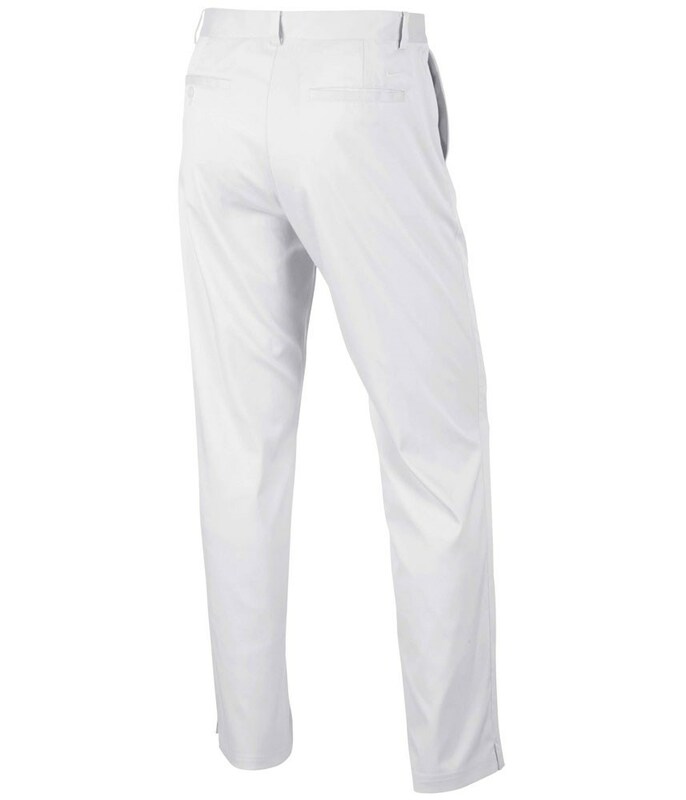 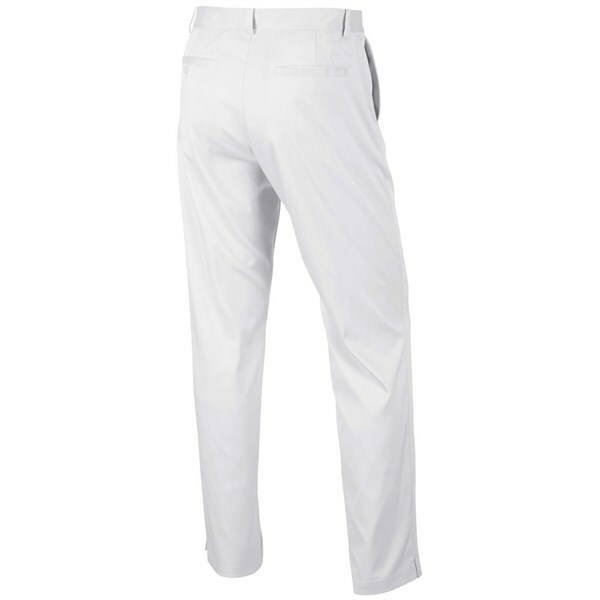 With its side slit front pockets and back pocket the Nike Flat Front trousers look awesome and you would not look out of place wearing these off the golf course with a pair of street shoes. 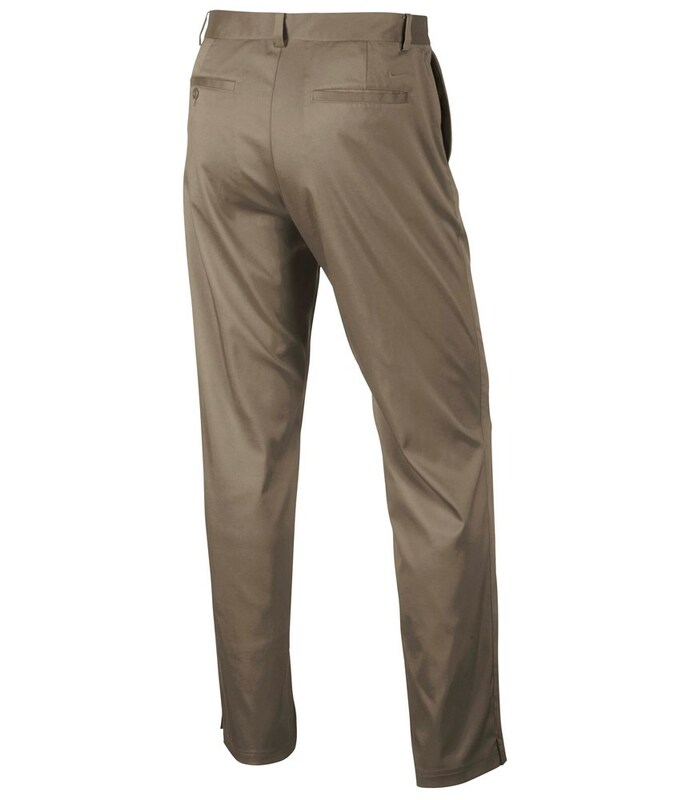 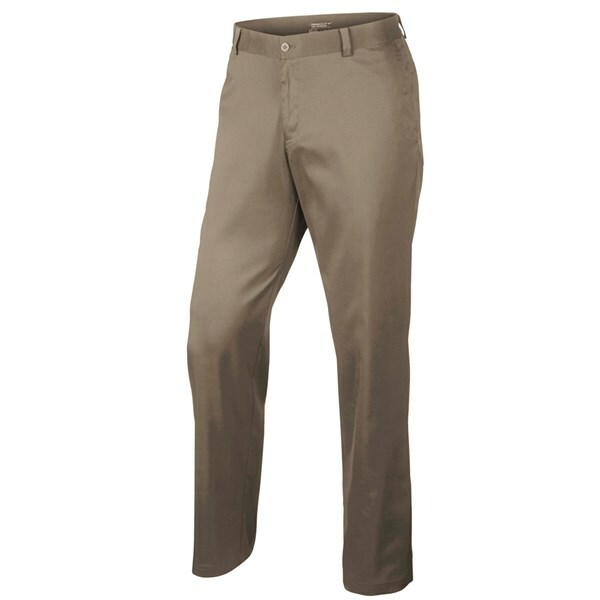 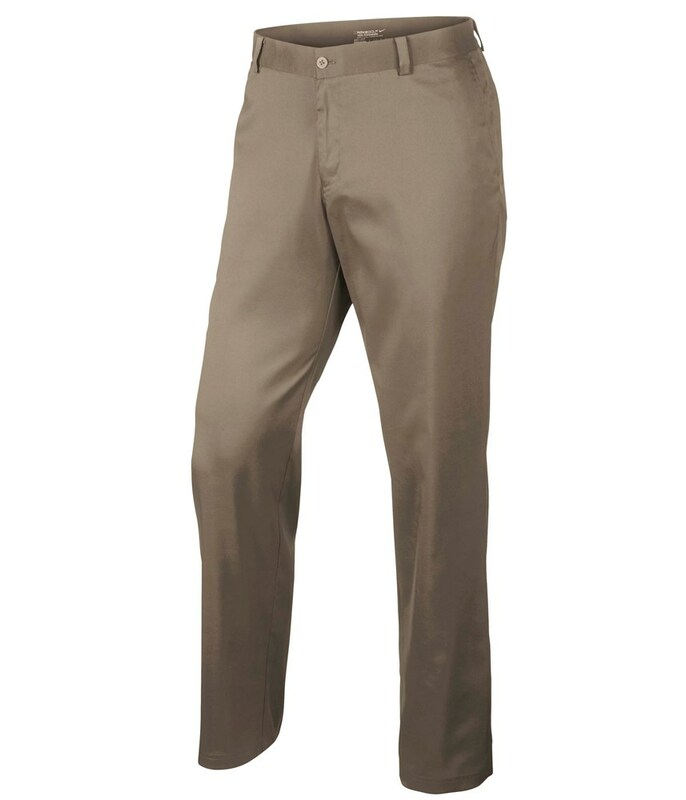 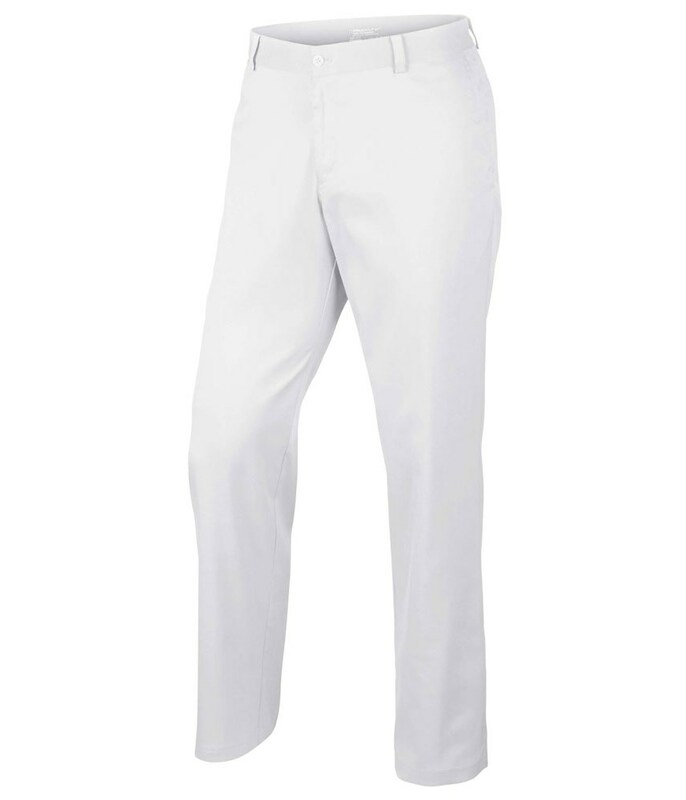 A button closure with zip fly has been used to enhance the fit and keep with the trendy style of the trousers.